Russian athletes are overwhelmingly in favour of competing in next year's Winter Olympic Games in South Korea despite being banned by the Games governing body for what it called 'systematic doping'. Athletes who can prove they are clean will be "invited" to compete under the name "Olympic Athlete from Russia. The Russian Olympic Committee said it 'supports its athletes'. "The opinion of all who spoke at the meeting was united," said Alexander Zhukov, President of the Russian Olympic Committe. "Our sportsmen should go to Korea, should compete and gain victories to glorify Russia, to glorify our motherland." 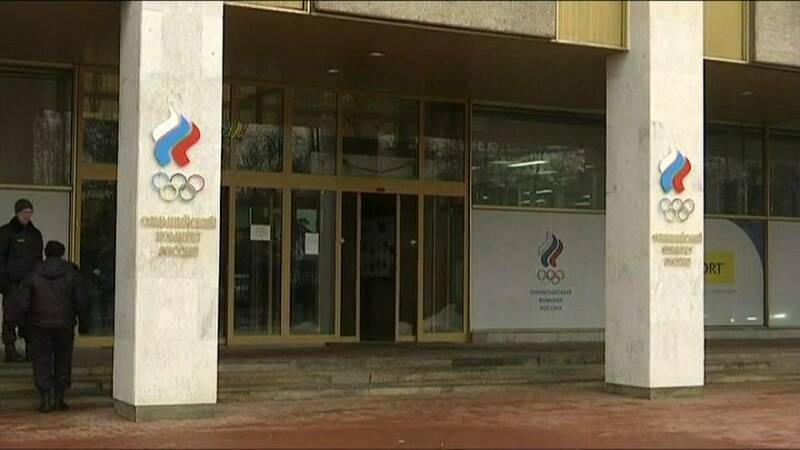 More than 20 Russian athletes who competed at the 2014 Sochi Games were banned for life from the Olympics for allegedly violating anti-doping rules. "We are Russian athletes, so it's quite clear, they can take away the flag and the anthem, but they can not take away the honour and the conscience," said Ilya Kovalchuk, Russian ice hockey player. "Patriotism and love for your country is in your heart. So we must go there and fight with double energy." The Russian Olympic committee says it will be holding serious talks with the IOC in the near future to discuss the arrangement for Russian athletes.